After Samsung rolling out Android 4.3 for Galaxy S III devices, the update for Note II has been idle, until now. A few screenshots found on the internet prove the fact that one lucky user from India got the update while being near a Samsung Service Center. What this means, is that either Samsung has already started to roll out the update for Note II devices or it’s just an inadvertent release by the company’s center. The firmware’s build number is N7100XXUEMJ9, while its build date is October 31. 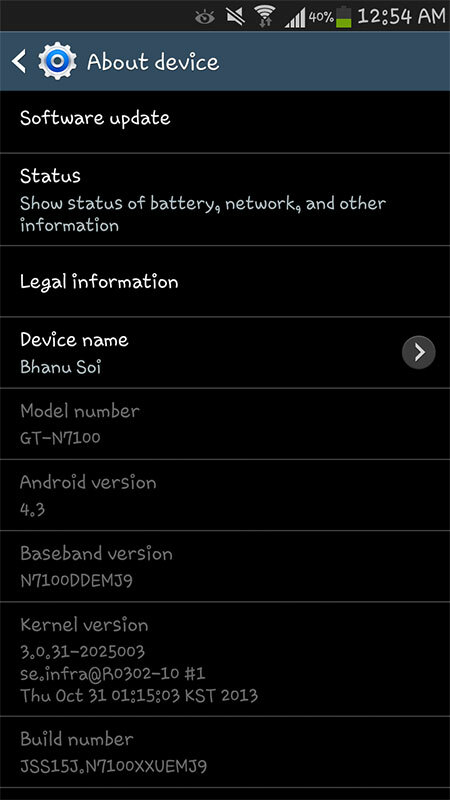 As for the changes the update features are still unknown, although we might expect a similarity to the Android 4.3 on the Galaxy S4 along with some S Pen related software upgrades. 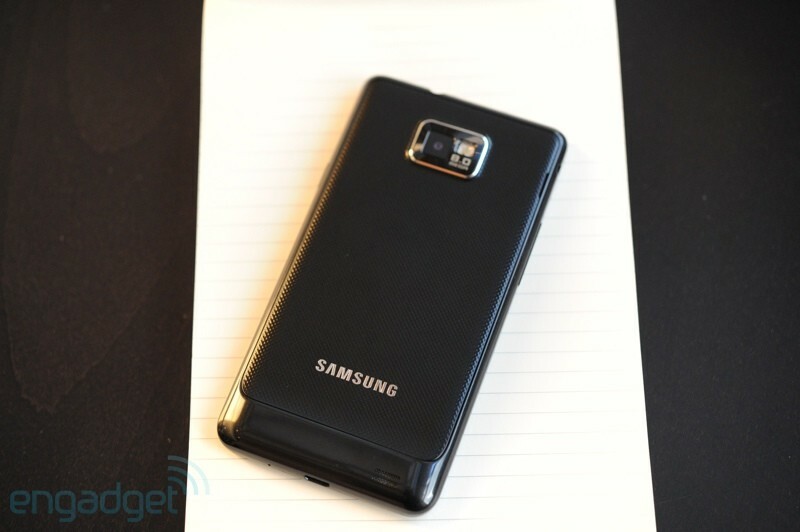 Android 4.3 available for the Samsung I9505 Galaxy S4! 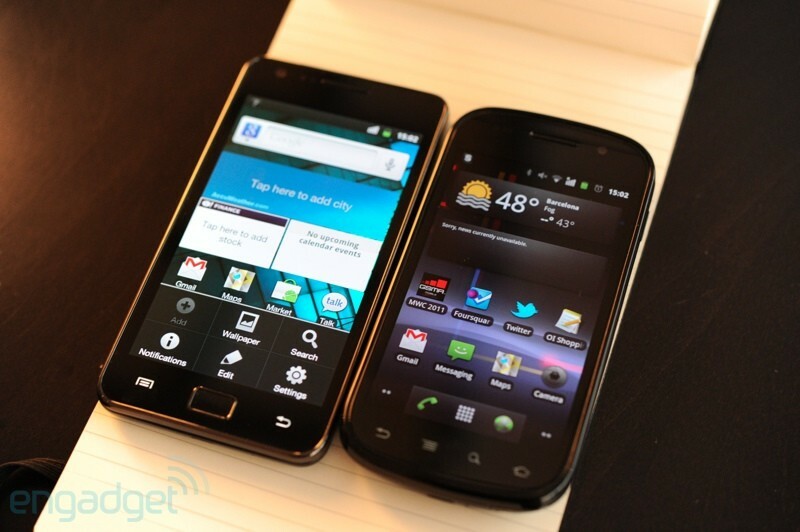 Those who own Samsung‘s Galaxy S4 I9505’s LTE-enabled version can benefit from the Android 4.3 firmware update. The download will be available for all international users, although Germany will be the first country to update the flagship smartphone. The update consists of design changes for TouchWiz, rather than new OS functions, like the new Samsung Browser, Keyboard, Reading Mode and the TouchWiz Launcher. Something that caught my eye’s attention was the supposedly “Improved Display colour reproduction”, which means that the colours will seem to look a lot brighter. As another performance change, they also improved the RAM memory management. Unfortunately, the update is rather slow and gradual, but there’s always a chance to give your warranty up and install the download via Odin. Those who might wonder why the phablet’s update is taking so long compared to the other devices, is because of the vast number of S-Pen related features that need to be optimized for the new OS. Samsung Corby II is Official! We know that the first Samsung Corby had a great success worldwide, due to the fact that it was cheap, cool and… friendly. 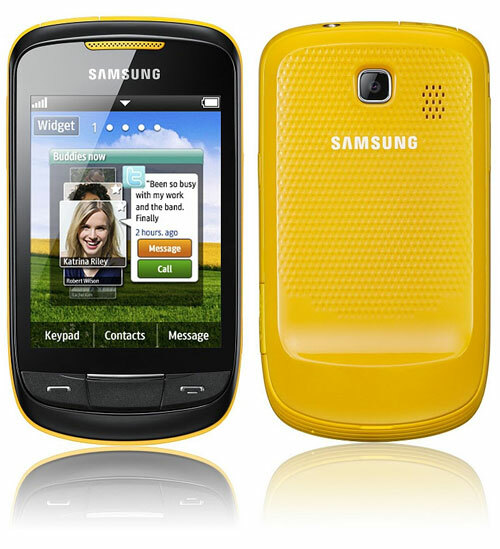 And now, Here it is, the predecessor of the original Corby, the Samsung S3850 Corby II aka codename GT-S3850. It looks quite promising because of the hardware and design changes, although the personality remains the same. 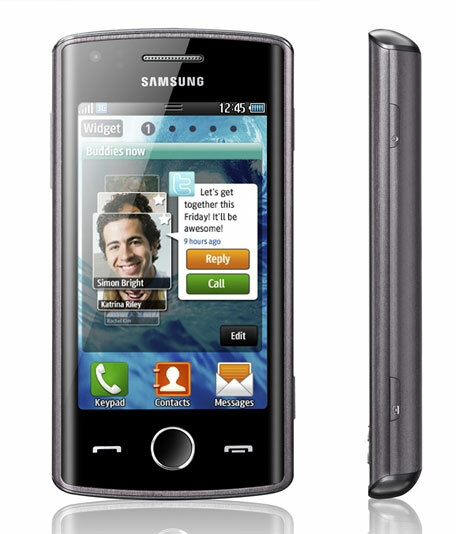 Samsung Corby II will be available at the end of this month at nearly all countries of the world. The price is unknown, however it should cost as much as the original one, it’s a mid-range device after all. 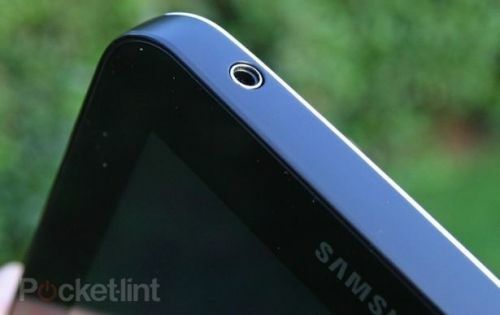 Samsung Concerned about Apple iPad 2! After Apple iPad 2 has been presented last week, Samsung’s Mobile VP, Lee Don-Joo is already talking about the competition between the two companies. The concern is that the iPad 2’s measure, which is only 8.8mm thick, is even thinner than the Apple iPhone 4 or the Samsung Galaxy Tab 10.1 (10.9mm). Even if Samsung don’t have such parts for this feature, they promise that the next tablet they are going to launch will even things up. The first iPad was pretty heavy, being a trouble if you are browsing the internet for over 10 minutes and using only one hand to hold it, however, they probably solved the problem once they made it such thin. Some weeks ago, there was a leak about a possible 8.9 inch diagonal screen Galaxy Tab… Will it be thinner that the Apple iPad 2? Time will tell. Looks like the NFC (Near Field Communication) technology is spreading away pretty fast, already available on the Android 2.3 Gingerbread, some BlackBerry and the upcoming iPhone devices. As said, Samsung Wave 578 will be introduced at the first day of Mobile World Congress, featuring the Bada OS 2.0 and NFC tech. 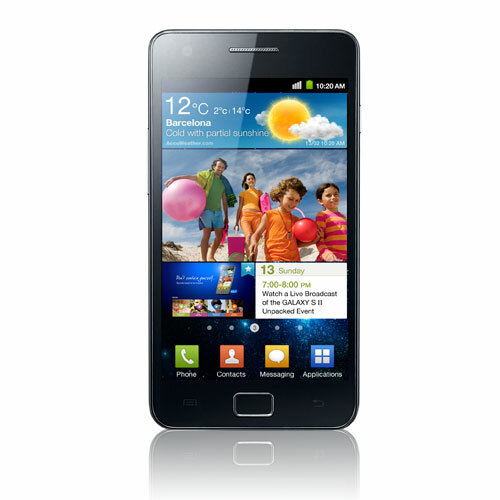 The handset is a mid-range type, sporting a WQVGA 3.2 inch display, 3.2 MP camera, WiFi, Bluetooth and video calling. 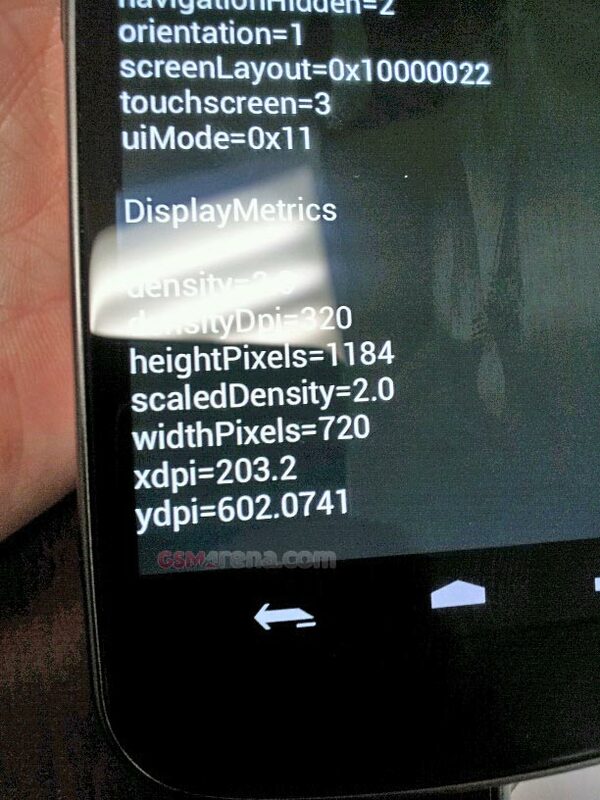 According to Moveplayer, the new version of the Bada OS will be 1.2, instead of 2.0 (Bada OS is made by Samsung). The design is pretty nice, simple and intuitive. At the top of the screen you can notice the front-facing camera for video calling (likely VGA), the speaker and the proximity sensor, while at the bottom of the screen is the Phone Accept/Decline and the OK + Navigation buttons. On the right side of the handset is the Power OnOff and probably the Camera Launch buttons. Further informations will be given tomorrow, at MWC 2011. Stay tuned.